It’s Friday’s Bike Pic, so stay cool and ride off on another weekend of fun, taking in that #nextbikeadventure. Here we caught this biker couple riding around Fountain Lake in Albert Lea, MN. 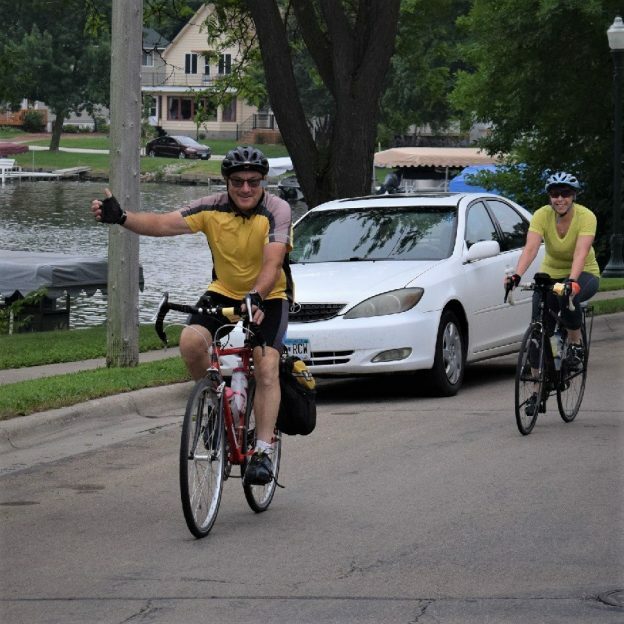 This entry was posted in Picture of the Day and tagged Albert Lea Area Cyclists, Albert Lea MN, Fountain Lake, Freeborn Co., MN trails, Rock-n-roll around the lake, Southeast Minnesota, Southern Minnesota, sunglasses, yeah its Friday on July 20, 2018 by Russ Lowthian. Bike Pic Aug, yeah its Friday time for that next bike adventure! Now that it’s Friday, it’s time to ride off for a weekend of fun on that next bike adventure. 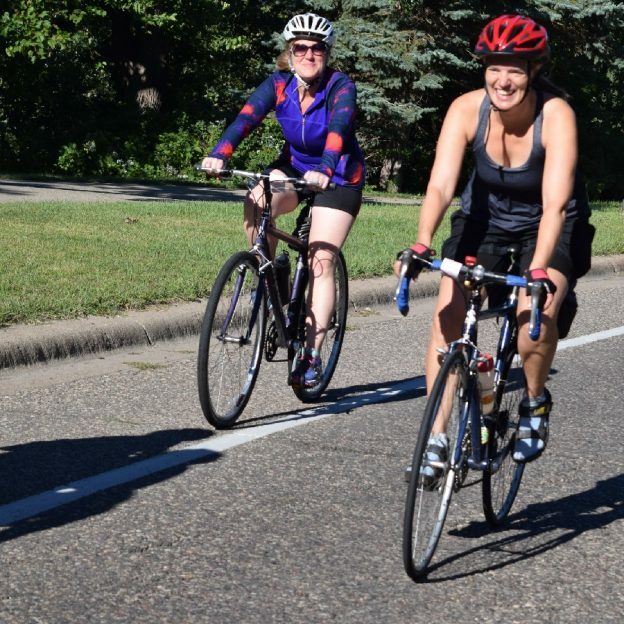 As these cyclists demonstrate, why not consider packing up the family and friends and head to the: Tour de Pines, out of Itasca State Park, Park Rapids, MN or the Sadistic Century Dunn County Recreation Park, Menomonie WI. for a weekend of fun. 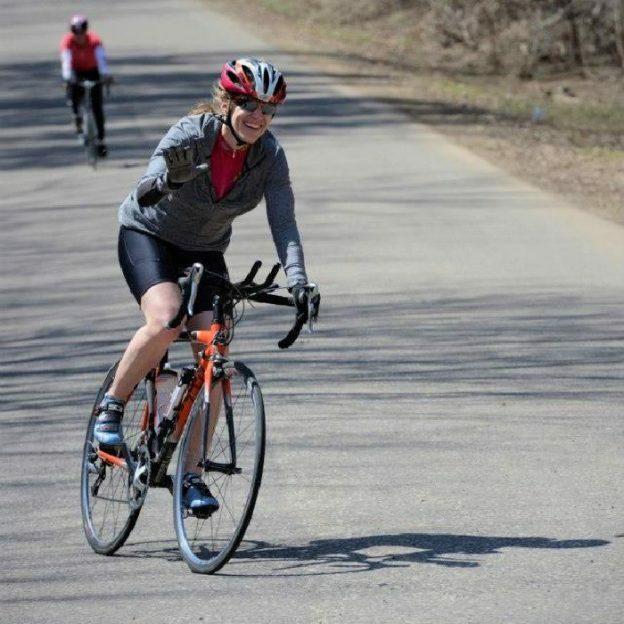 This entry was posted in News and tagged #nextbikeadventure, bike tourism, Biker chicks, biker girls, Dunn County Park, free bike maps, Itasca State Park, Menomonie WI, Minnesota Bike Guide, Minnesota trails, park Rapids MN, pic of the day, road biking, the Sadistic Century, Tour de Pines, trail riding, yeah its Friday on August 18, 2017 by Russ Lowthian. Bike Pic Aug 11, yeah its Friday, time for that next bike adventure! Now that it’s Friday, it’s time to ride off for a weekend of fun on that next bike adventure. 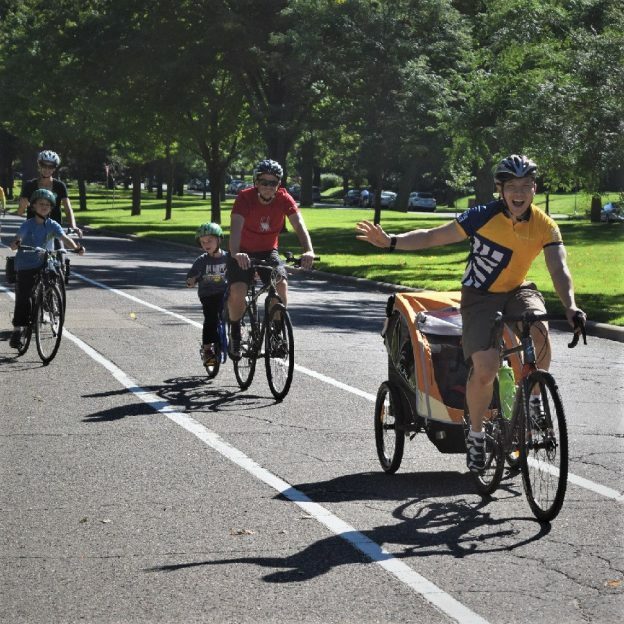 As these cyclists demonstrate, why not consider packing up the family and friends and head to the: Kraus-Anderson Bike Duluth Festival, or the Big Ole Bicycle Festival in Alexandria, or Lumberjacks and Loons in Itasca State Park, near Park Rapids for a fun weekend in Minnesota? 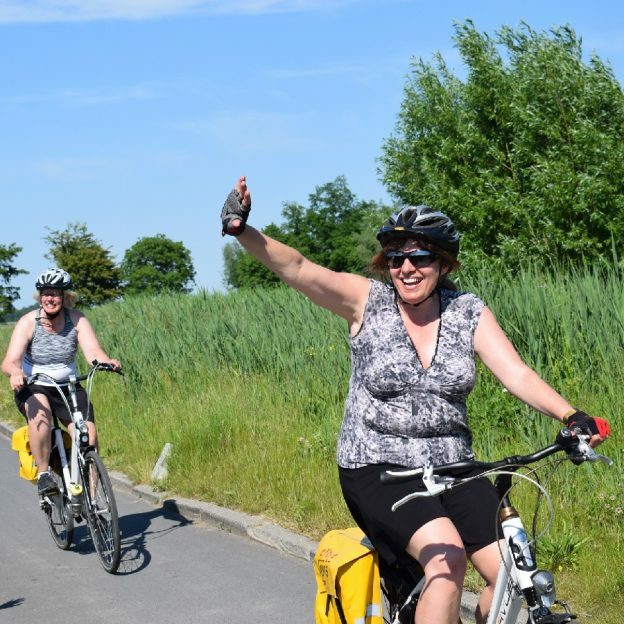 What better way to start your Summer and your #NextBikeAdventure. View all the fun ideas and bike destinations in the latest Minnesota Bike/Hike Guide. 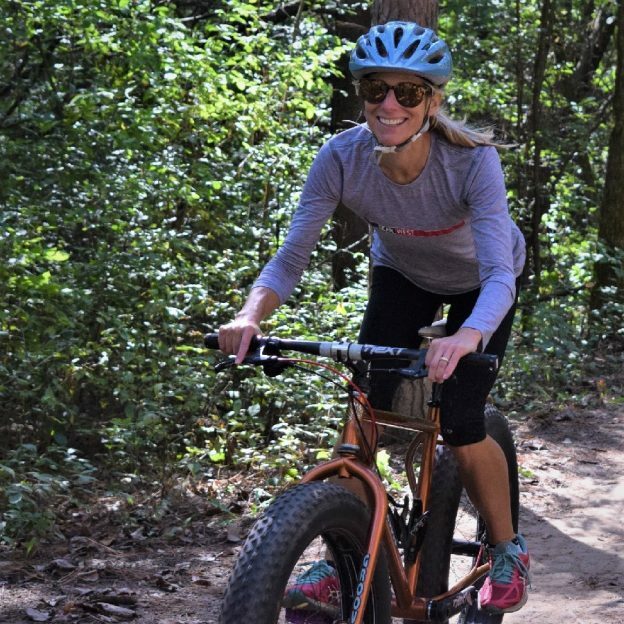 Then plan your next outing with family and friends in one of Minnesota’s HaveFunBiking Destinations. 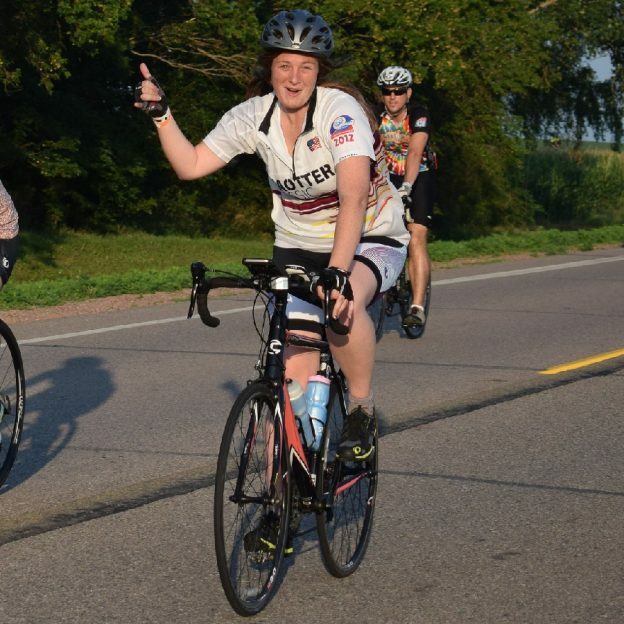 This entry was posted in News and tagged #nextbikeadventure, Alexandria MN, Big Ole Bicycle Festival, Bike Festival Duluth, bike tourism, free bike maps, Itasca State Park, Lumberjack and Loons, Minnesota Bike Guide, Minnesota trails, park Rapids MN, pic of the day, road biking, trail riding, yeah its Friday on August 11, 2017 by Russ Lowthian. Bike Pic Aug 4, Yeah its Friday and time for that next bike adventure! Now that it’s Friday, it’s time to ride off for a weekend of fun on that next bike adventure. 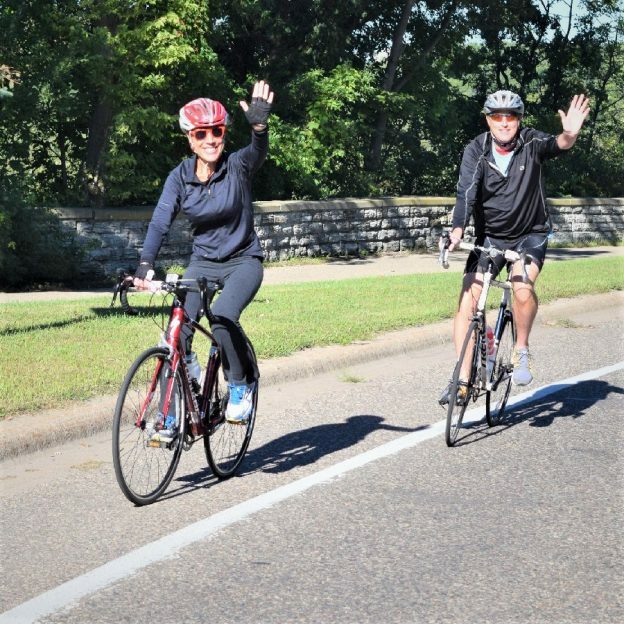 As these cyclists demonstrate, why not consider packing up the family and friends and head to the Great River Energy Mesabi Trail Bike Ride Tour, for a fun weekend on the Iron Range? 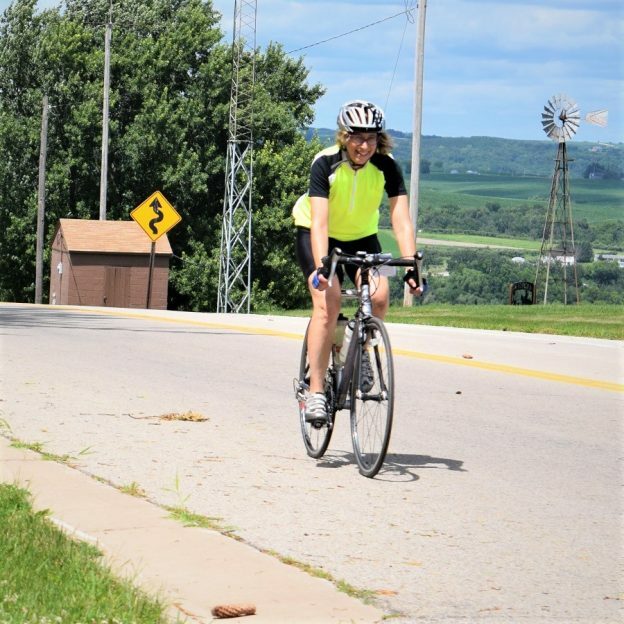 This entry was posted in News and tagged #nextbikeadventure, bike tourism, free bike maps, Great River Energy, Hibbing/Virginia, Iron Range Tourism Bureau, Mesabi Trail Bike Ride Tour, Minnesota Bike Guide, Minnesota trails, pic of the day, road biking, trail riding, yeah its Friday on August 4, 2017 by Russ Lowthian. What a week as this mountain biker demonstrates. Now that it’s Friday, it’s time to ride off for a weekend of fun on that next bike adventure. 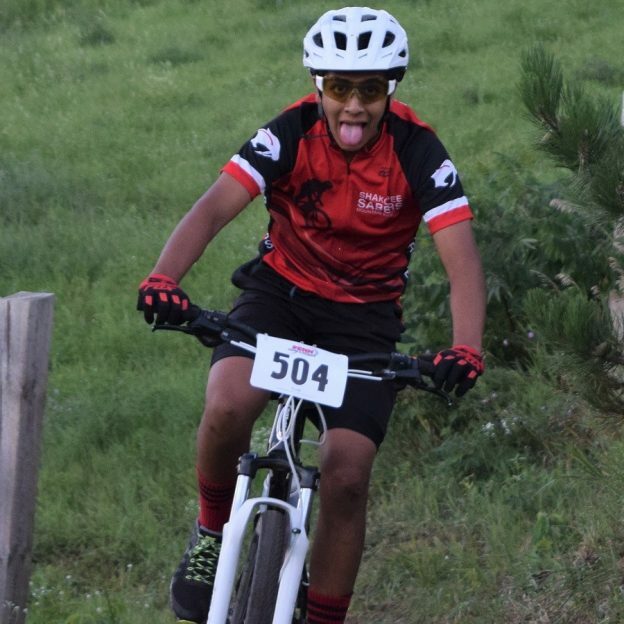 This entry was posted in News and tagged #nextbikeadventure, Buck Hill, free bike maps, Minnesota Bike Guide, Minnesota Off-Road Cyclists, Minnesota trails, MORC, moutain biking, Penn Cycle, trail riding, yeah its Friday on July 14, 2017 by Russ Lowthian.